We want to help you save money! The following tips are to help you troubleshoot your problem before having to call a technician. 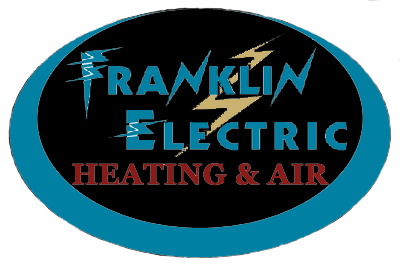 Did you know that if you do not change your furnace filter often your furnace will stop working? This also applies to your air conditioner, since it uses the furnace to push the air into your house. Filters should be changed every 30-45 days. Make sure you always have an extra filter on hand. You can either buy disposable filters or washable filters. Do a little research! You can save a lot of money by getting more than one quote. Some contractors have hidden charges. Don’t be afraid to ask questions, if it sounds too good to be true, it probably is. Make sure the company you call is licensed and insured.